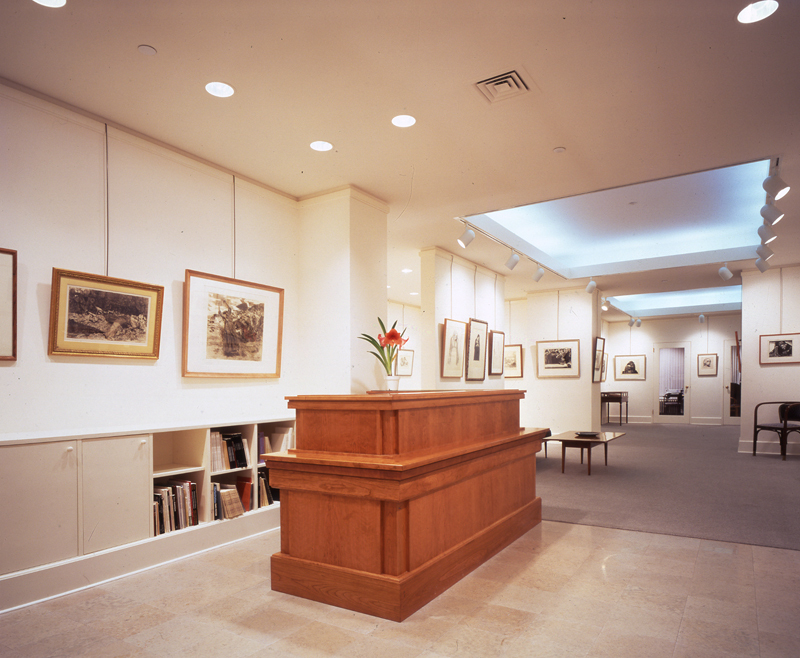 Founded in 1939, the Galerie St. Etienne is the oldest gallery in the United States specializing in Austrian and German Expressionism. The gallery mounted the first American one-person shows of such artists as Erich Heckel (1955), Gustav Klimt (1959), Oskar Kokoschka (1940), Alfred Kubin (1941), Paula Modersohn-Becker (1958) and Egon Schiele (1941). St. Etienne was also instrumental in arranging the first American museum acquisitions of works by these artists, through sales and donations. Firmly committed to scholarship, the gallery’s directors have authored catalogues raisonné on Richard Gerstl, Grandma Moses and Egon Schiele. Current co-director Jane Kallir has written over 20 books and is the leading authority on Schiele. Her partner, Hildegard Bachert, is renowned for her expertise on Käthe Kollwitz.